Spring is upon us, and with the season of rebirth comes an overwhelming urge to spend as much time outdoors as possible. For those of us deprived of sunshine and warm weather all winter long, this time of year is a welcome reprieve. 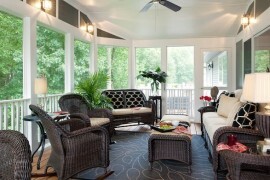 However, the change in season also brings cookouts, outdoor parties and plenty of opportunities to invite friends over for a nice cold cocktail on the porch. 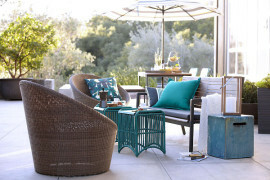 Before you begin opening your outdoor living areas to guests, you may want to consider updating your patio furniture. 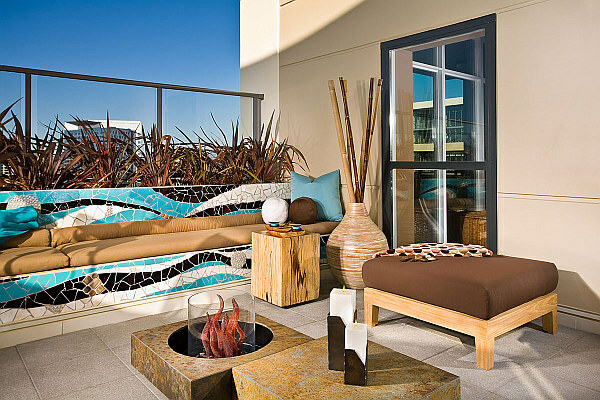 Just as with indoor décor, outdoor design takes careful planning and plenty of thought. 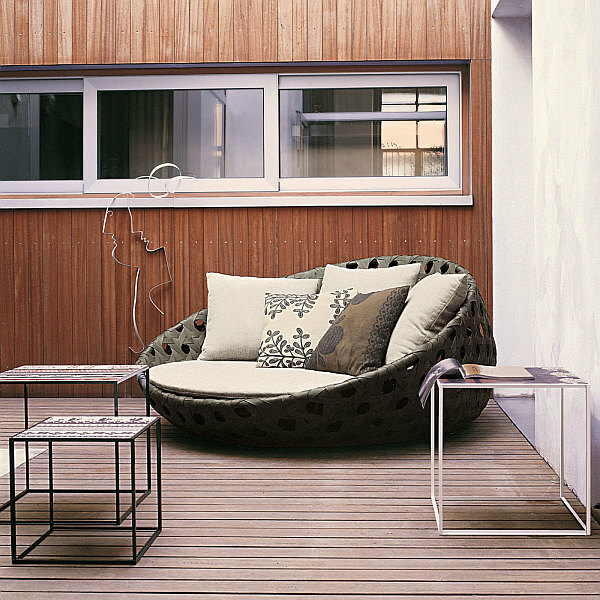 In order to create the tranquil patio or garden space you desire, you must also carefully arrange each element. 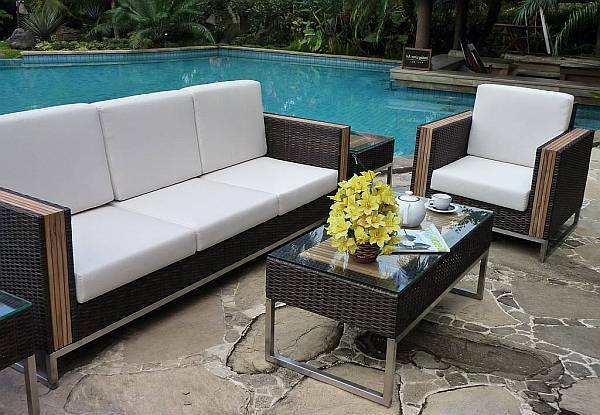 Chiefly among your patio space elements is your furniture. 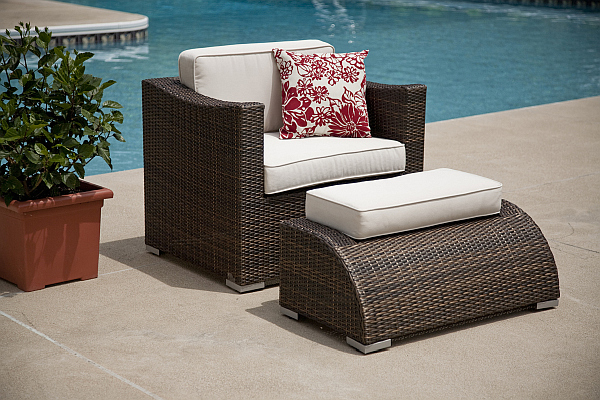 It is important for your patio furniture to not only be beautiful, but also comfortable. 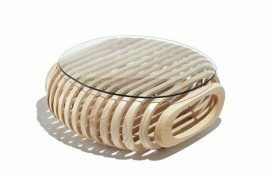 Cheap plastic furniture may seem like a quick fix, but it fails in both aforementioned areas. 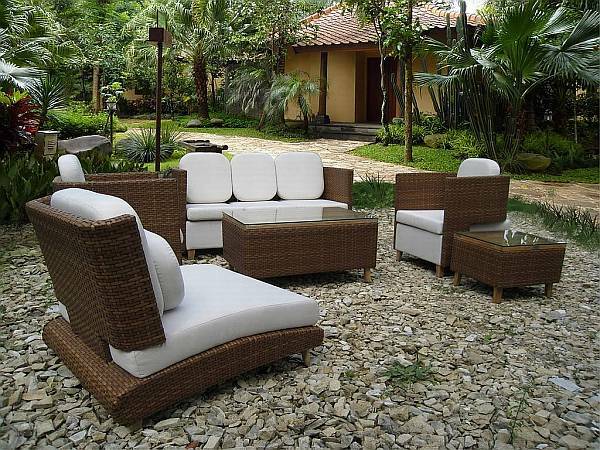 Here are a few better alternatives to spruce up your outdoor oasis. 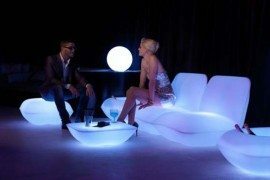 Iron – Although it may err on the expensive side of the spectrum, iron furniture will last several decades. 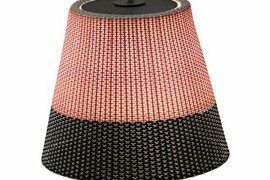 It’s sturdy, stylish and easy to incorporate into nearly any color scheme or design theme. 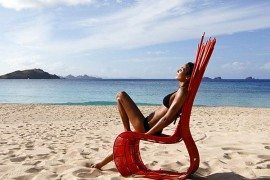 The downside to outdoor iron furniture is that it rusts easily, but this can be countered by covering your furniture from the elements when not in use, or treating it with a water resistant paste wax. Aluminum – Before you pass this material off as tacky by conjuring up images of 1970s pool parties, take time to investigate your options. 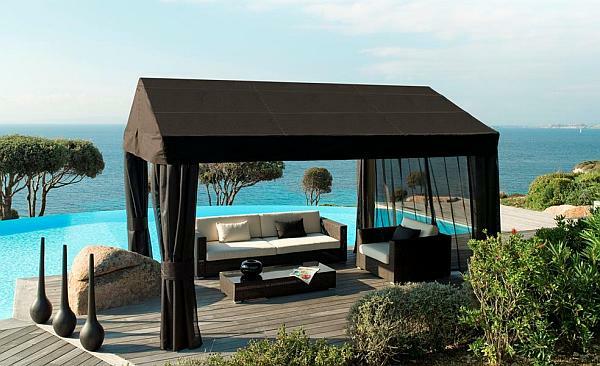 In addition to its durability and ability to resist rust, this material is also available in many designs and colors. 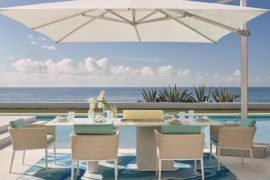 Aluminum has come a long way and can indeed be a classy addition to your patio. 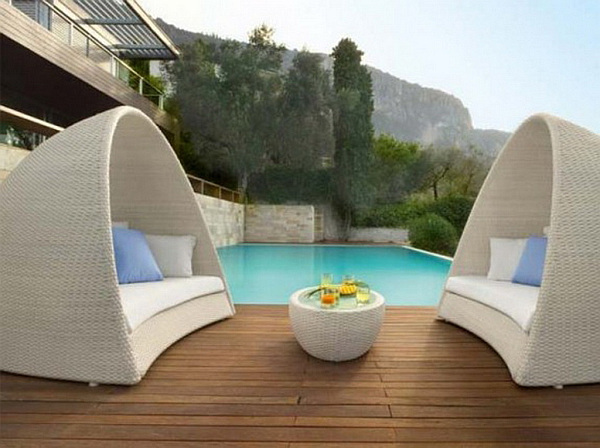 Wicker – Always a classic, tightly woven wicker is both resilient and effortless in its design. 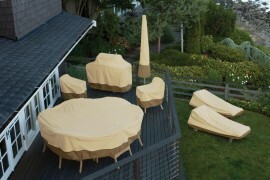 Best of all, because it’s lightweight it can easily be moved about or moved to storage during inclement weather. 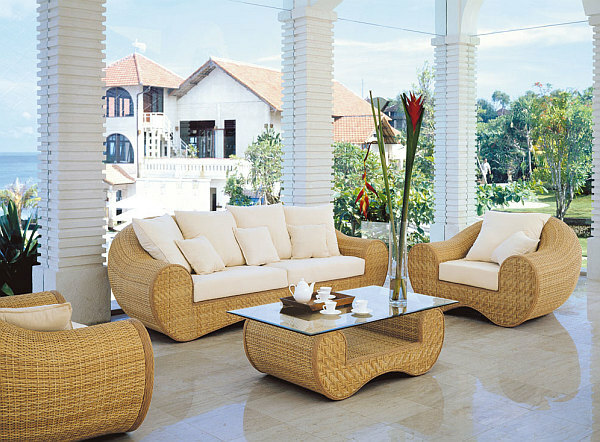 Not to mention, wicker is available in a wide range of colors and designs. 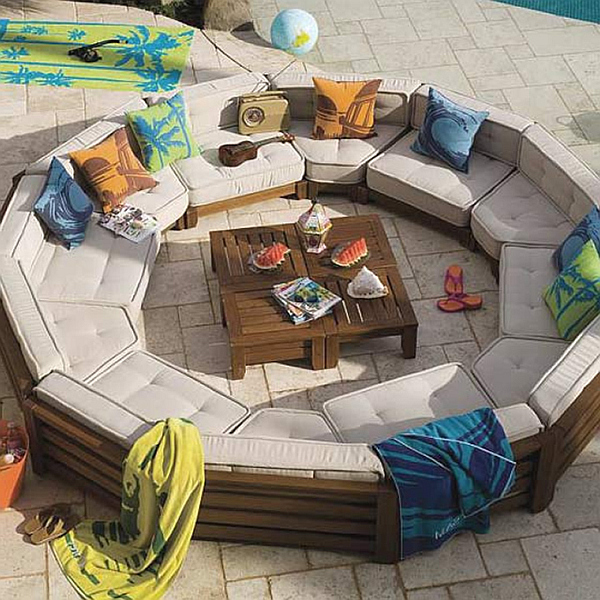 Once you’ve selected your new patio furniture, the next step will be to select the cushions. Ensure that your cushions are both plush and colorful. Consider an aristocratic floral, modern stripes or simple color blocks. 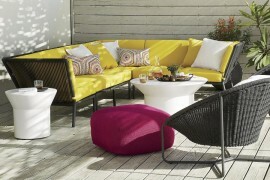 When it comes to your outdoor space, a little color can make a big difference.